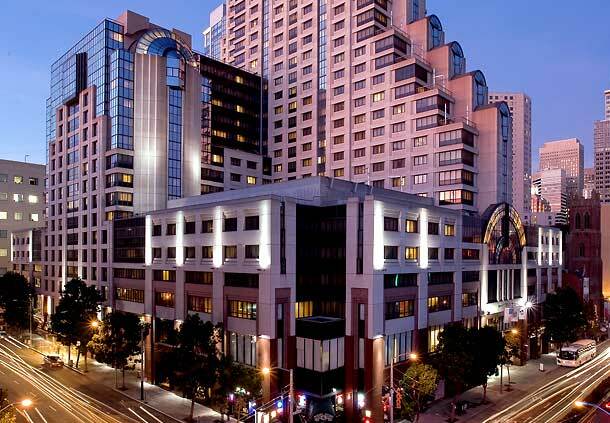 Rising 39 stories above the coastal skyline, the magnificent San Francisco Marriott Marquis welcomes guests with reinvented luxury and new technology in the trendy South of Market neighborhood just steps from Union Square. Inside, our $90 million renovation surrounds your guests in sophisticated décor and state-of-the-art features. Outside, they'll be immersed in the sights and sounds of the vibrant SoMa scene. Our landmark hotel offers 117,000 square feet of contemporary meeting space and skyline vistas from The View, one of San Francisco's premier banquet venues.